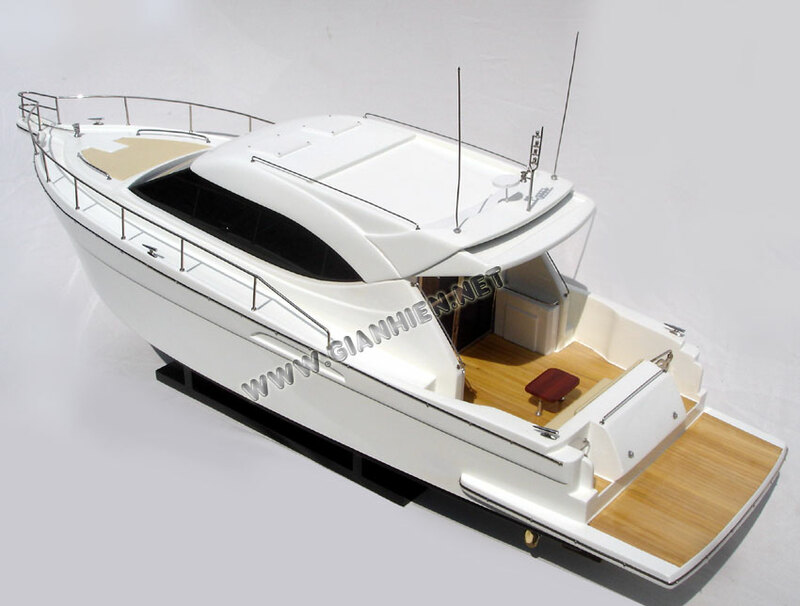 ur model is hand-crafted from hard wood with planks on frame construction and painted as the real boat. The fittings are brass chromed. This model is not a kit and ready for display. 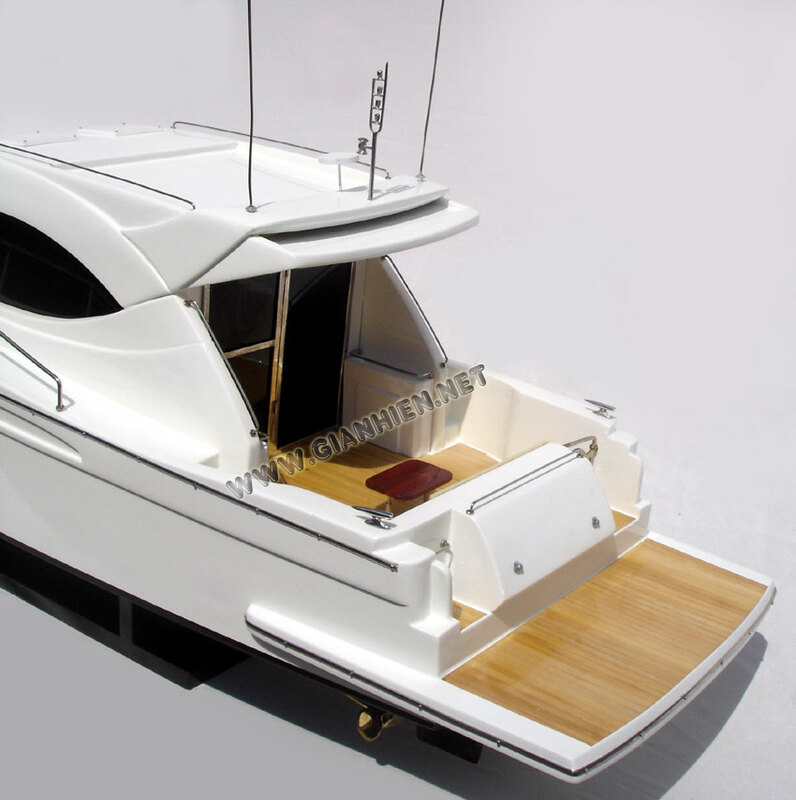 Riviera is the largest and most awarded luxury pleasure boat manufacturer in Australia, based in Coomera on the Gold Coast. 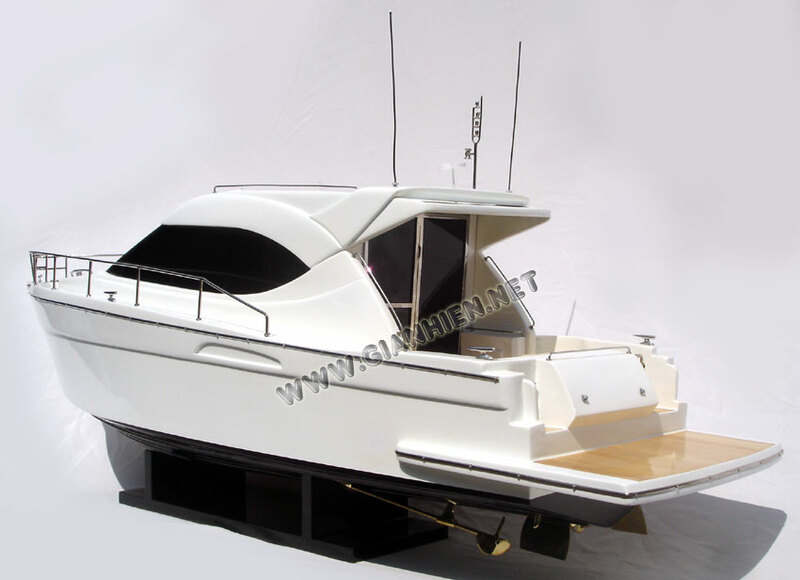 The company was established in 1980 in Sydney and moved to Queensland within 12 months of operation. Riviera's main facility at Coomera currently employs about 1,200 craftspeople and produces about 350 boats a year, exporting to 30 countries around the world. On 13 August 2008 it was announced that CEO Wes Moxey had resigned after 10 years with Riviera. In May 2009 it was put into receivership. 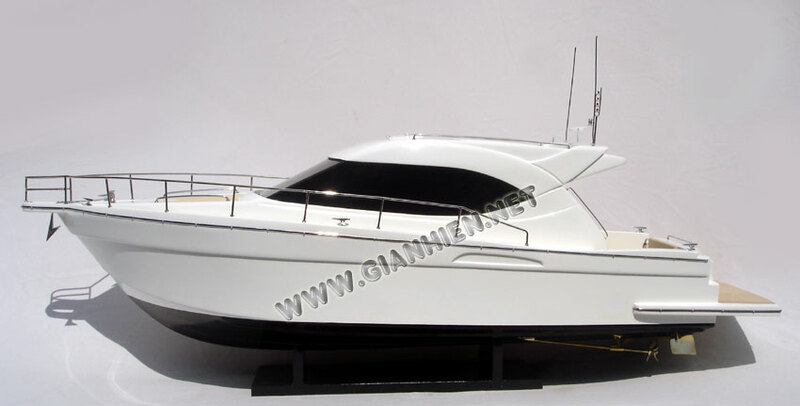 In 2007 Riviera boats won awards both in Australia and in Asia. 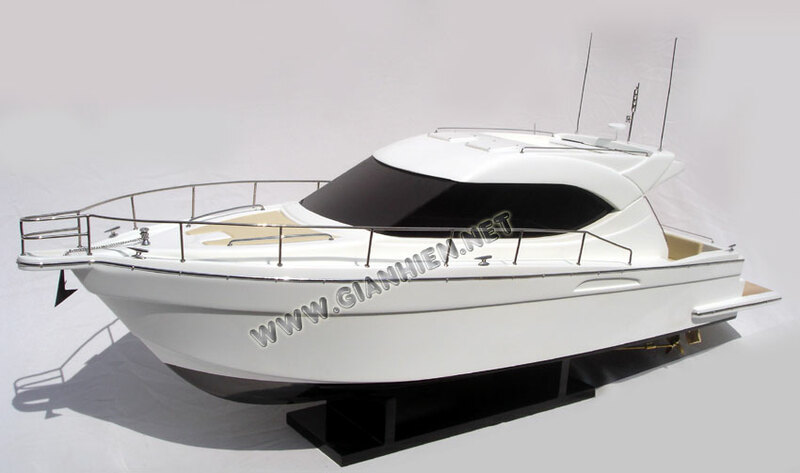 In Australia, the Riviera 4700 Sport Yacht was awarded the Modern Boating magazine Cruiser of the Year trophy and, within three weeks, went on to take the Australian Marine Awards Australian Boat of the Year. 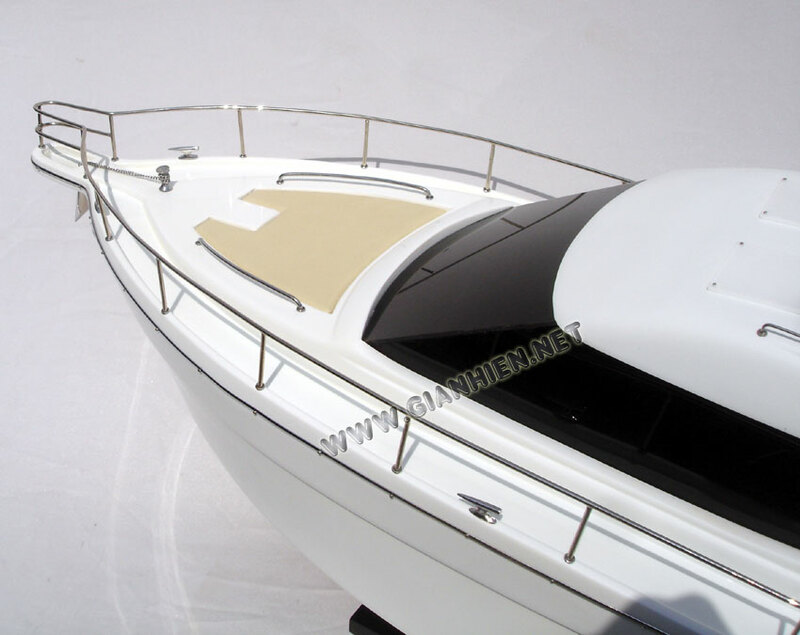 The Riviera 56 Enclosed Flybridge was given the Safety Award. 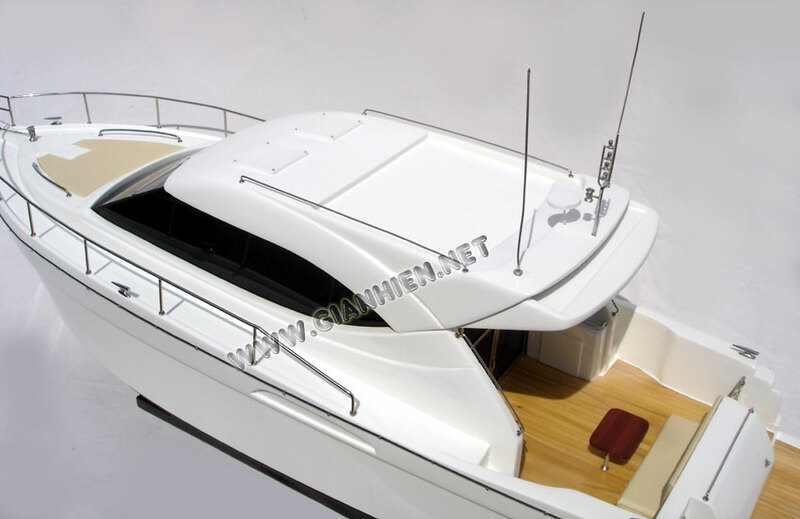 In April, the Riviera 3600 Sport Yacht took the Christofle Asia Motoryacht under 40 Feet. 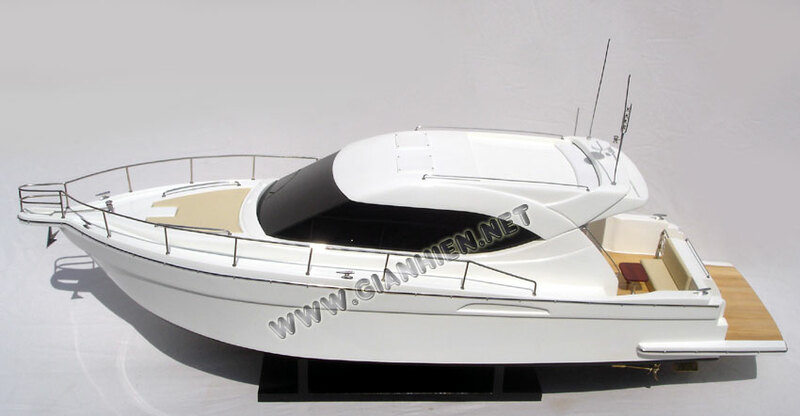 The company's aggressive new model rollout program has seen the launch of a new boat on average every 90 days. 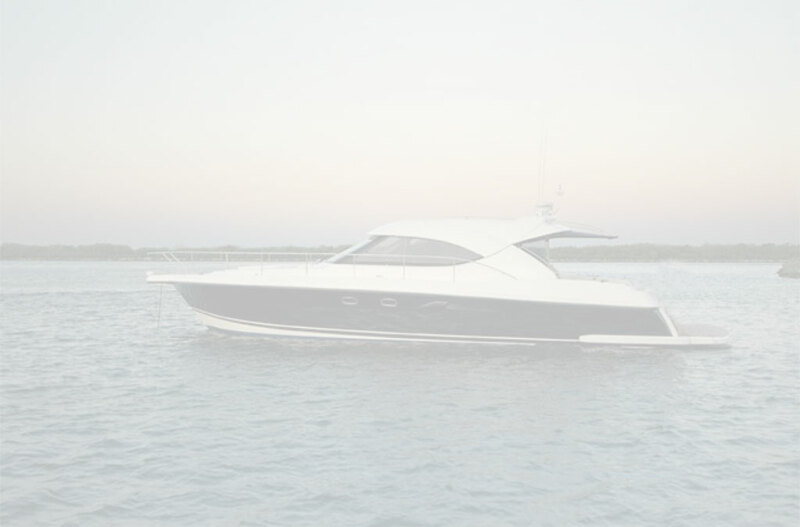 In 2007, Riviera has launched the 41 Open Flybridge, the 45 Open Flybridge, 4400 Sport Yacht featuring Volvo Penta IPS propulsion and the new line 48 Offshore Express model.